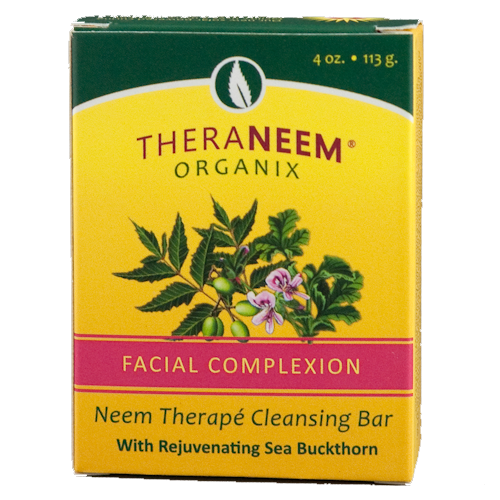 TheraNeem Facial Complexion Bar - Packed with antioxidants, Neem protects, nourishes and moisturizes even the most sensitive skin. 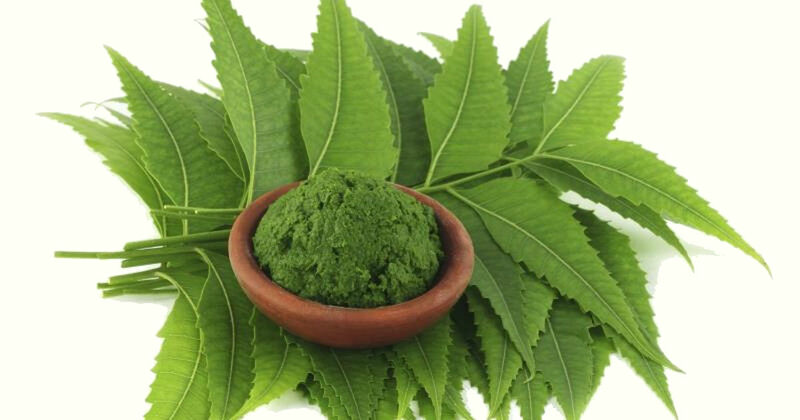 With 10% certified organic Neem oil, this bar is ideal for a clean, refreshed and vibrant complexion and great for the whole body. Hand-crafted with only the finest quality organic oils. lovely-smelling soap bar that is not harsh on the skin. a perfect facial soap. very smooth and the skin does not feel taut. Good facial bar for the skin. Face feels great. Fantastic cleanser - don't be fooled, this is no average bar of soap!